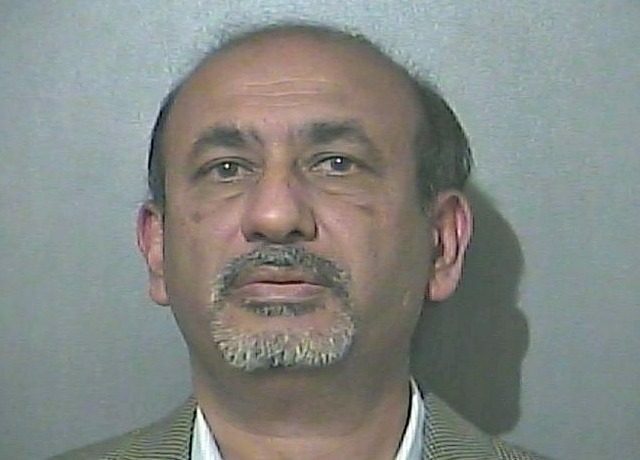 Azhar Hussain, 56, was arrested Friday and charged with felony obstruction of justice and misdemeanor harassment, the Tribune-Star reported. Hussain, who worked as an assistant professor of aviation technology, has been suspended from teaching duties, according to a release sent out by the university. The school says the charges originate from a series of emails with anti-Muslim messages and threats from what they thought was an unknown sender at the time, with Hussain as a target. The first report of these emails occurred on March 8. On March 24, Hussain reported that someone attacked him from behind and threw him to the floor. Police say after they investigated the claim and tracked down the computer where the emails came from, they discovered evidence that pointed to Hussain as the alleged letter writer. Newport said numerous campus crime alerts were sent out as a result of the email and the alleged assault. University Provost Mike Licari told Law Newz that Hussain has not only been suspended from teaching and has been told he will not be teaching at the university beyond the 2017-18 year, but the university is also seeking to formally dismiss him. Hussain is being held in Vigo County Jail on $10,000 bond. He is scheduled to appear in Vigo County Superior Court 6 on Monday.